with your first 10gb of storage free. $100 of free account credit on sign-up. 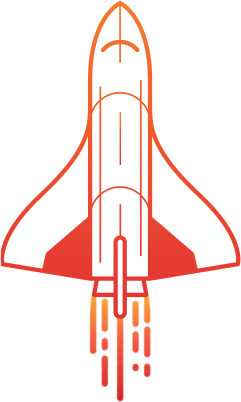 Take advantage of the best-in-class performance provided by Comet's cutting-edge technology and Backblaze's industry-leading infrastructure to provide the best possible experience to your customers at an incredibly low price. 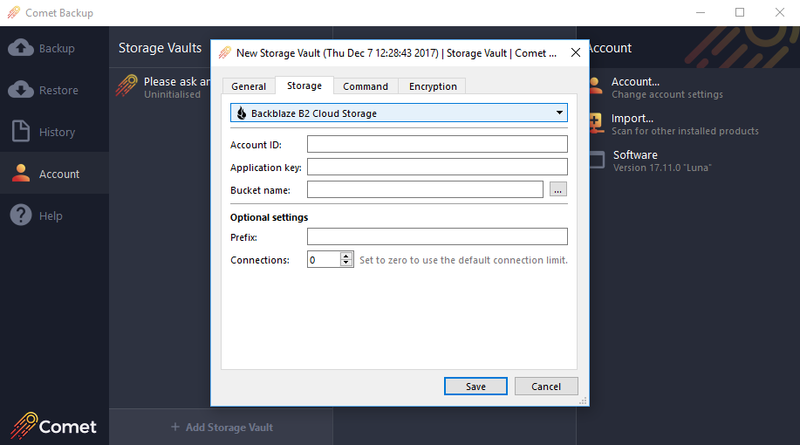 Configure Backblaze B2 Cloud Storage as a backend storage option for your server, or backup directly from the Comet client - whatever your configuration, Comet provides advanced encryption, powerful compression, and incremental-forever backup for your Backblaze B2 Cloud Storage backups.